There is always room for more books. 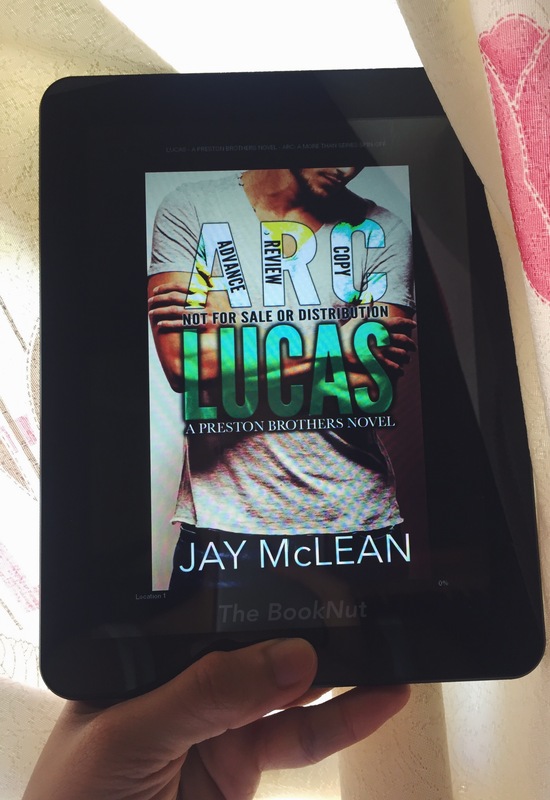 For her latest release, Jay McLean gives us a touching love story about two friends and their heartwarming journey into discovering their place in each other’s heart. LUCAS maybe a story about two friends falling in love with each other, but there’s certainly nothing ordinary about them. First meeting when they were kids, they felt the kind of love that you’re not yet meant to understand at that age. They knew from the start that they were both special to each other. There’s something really precious about this book, it may be the fact that Jay McLean is somehow once again opening the doors to the More world. Or that she is giving us a more in-depth look at Lucas, an already familiar face/name, especially if you’re like me who love and read More Than Forever so many times I’ve already lost count (like eleventy-three times already). You’ll get to know Lucas the loving son, one who adores his mother to the moon and back and respects and idolizes his father. 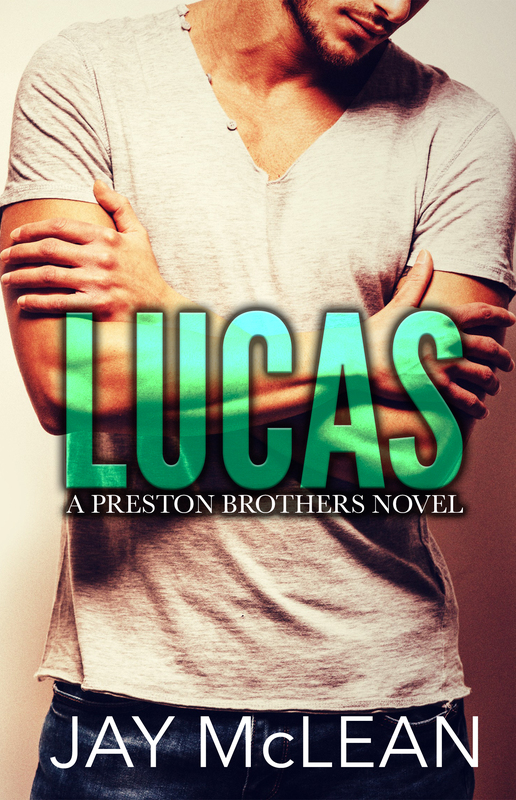 Lucas, the dependable brother who takes charge of the household with his five younger brothers while also looking out for their only sister Lucy. And Lucas the best friend to Lois(Laney). But he’s always been more than just a best friend to Lois, or what Lucas’ mother called her as “Laney”. Laney has always been the plain Jane. Too afraid to hold her head high for the fear that maybe someone would notice her, or at least that maybe Lucas would look at her differently. Laney who has a big heart, one who is understanding and forgiving. A daughter who would endure anything to protect the ones she love. You impress people with your mind. With your kind heart and humble attitude. And while you’re a beautiful girl, your looks or the way you dress shouldn’t be the reason people are impressed by you. Lucas and Laney’s story gives you a glimpse at what happens when one takes a leap of faith in love. The story is honest and raw. It’ll show you that it can be a tumultuous start, with some hearts that might get broken in the way but the journey will allow you to discover the depth of your feelings for one another, accept each other’s flaws and realize the sacrifices that you are willing to take to prove that love. One thing I really love about Jay’s writing is her ability to make me feel so intensely about her characters that I get attached almost immediately. She has the ability to stir something within you, tug and pull strings in your heart that will make you feel her every word. She elicits all these feelings like she’s unraveling you one thread at a time. I love how she writes about family, traditional or not, familial or not. The wisdom in her words resonates with you even after you’ve finished her story and closed the book. “There is a love so fierce it cannot be measured. A heart so strong it will never slow. There is a promise so sure it can never lie.And we promise that love forever. Enter your email address to follow The BookNut and receive notifications of new posts by email.